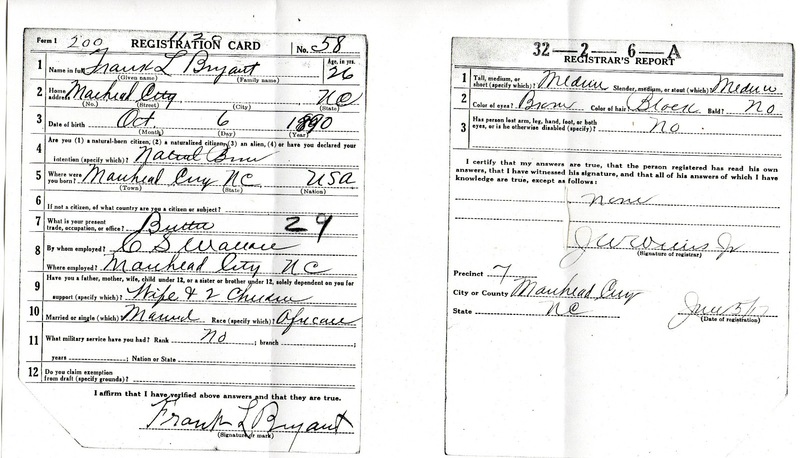 Military Monday: Frank Bryant's World War I Draft Registration Card Provided An Interesting Find! 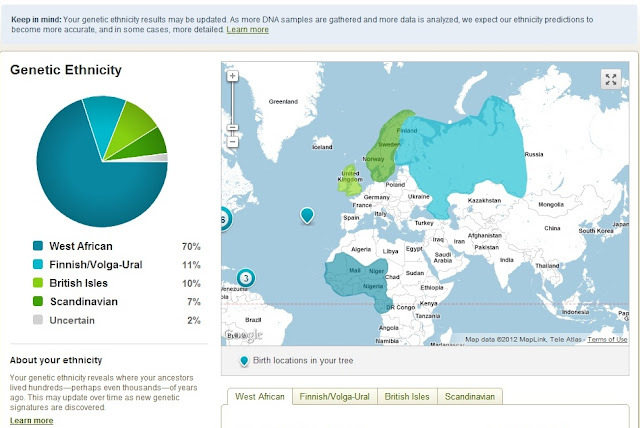 My great grandfather's father has remained one of those great mysteries as I have been researching my family tree. 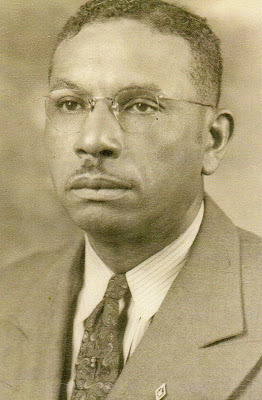 No one in the family knows who he was and I have yet to dig up anything conclusive. There was a record that I had been meaning to get a copy of for the longest time and finally last month I did. 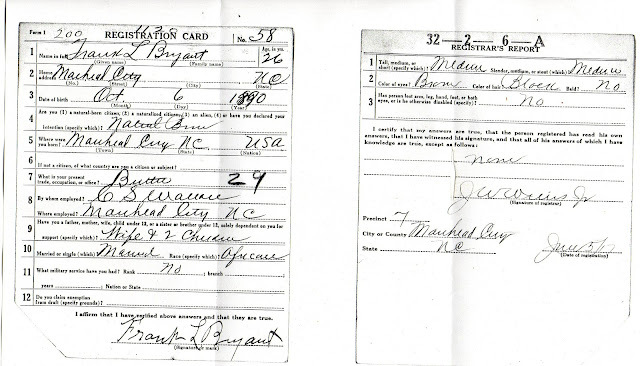 It was Frank Bryant's World War I Draft Registration Card. Unfortunately, there's an error on the Ancestry.com website for this database for Carteret County cards where it links to Lenoir County cards so I wasn't able to view the original. I knew it would be a long shot, but I thought maybe there would be a reference to Frank's father on this card. I emailed the National Archives at Atlanta and within a day a nice lady emailed me back and wrote that they were able to locate the card and that it would be a $5 charge. I quickly called in a credit card payment over the phone to the Archives and a couple days later I had a photocopy in hand. No information about his dad but something else I found that I hadn't known before. You see, I knew that Frank's last occupation was as a chauffeur, from what my mother told me. The card here was filled out when Frank Bryant was 26 and closer to the beginning of his marriage to my great grandma Ophelia. At this time his occupation was a butler and he was employed by a C S Wallace. 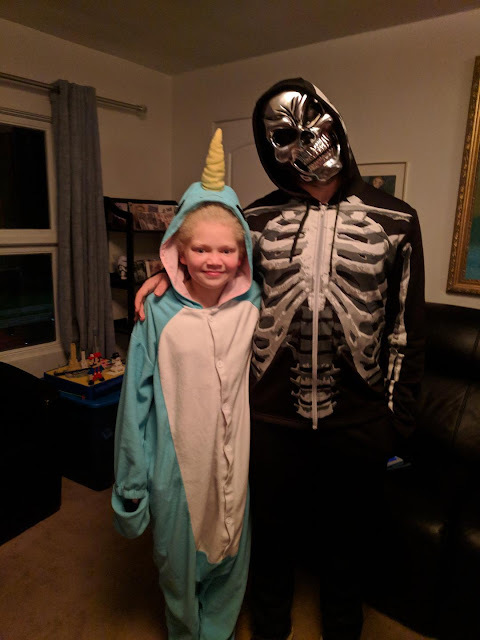 So I said to myself, Who was this C. S. Wallace? 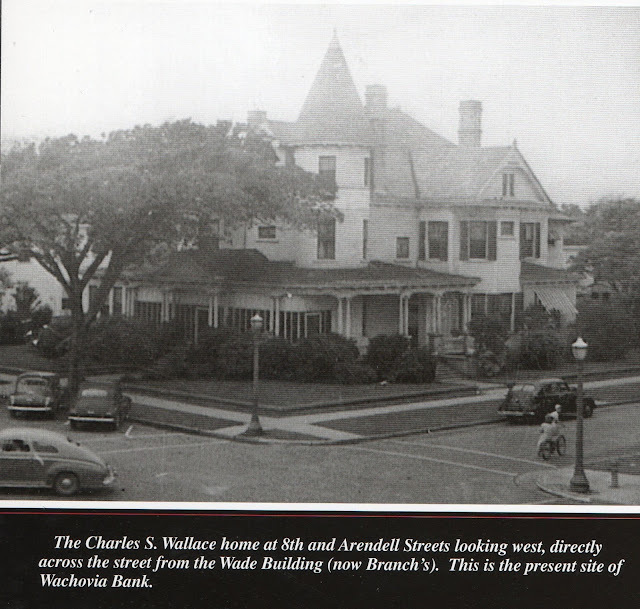 Turns out that C. S. Wallace was a pretty important figure in the town of Morehead City. This is an excerpt from a book called "Morehead City Centennial Jubilee: Morehead City, NC 1857--1957 100th Anniversary"
He entered the fishing industry at an early age and became actively engaged in the civic and economic growth of Morehead City. His positive leadership and financial assistance lent strength to many failing enterprises, with which he became associated. He served as mayor of Morehead City from 1894--1908. 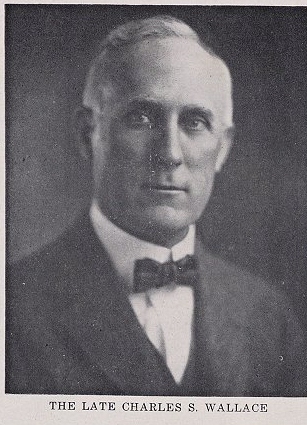 In 1909 he was elected to the General Assembly of North Carolina, serving through 1914. He was chairman of the Carteret County Board of Commisioners from 1918--1920. He served as chairman of the local school board from 1913 until his death, and it is in his honor that the present school is named. He was elected to the Board of Trustees of Greensboro College in 1910, and served as chairman of the Board from 1917 until his death. This last picture is from a lovely book I recently purchased from The Carteret County Historical Society's Museum, The History Place, and the name of the book is called "Morehead City: A Walk Through Time" by Jack Dudley. This is the house where Frank Bryant worked! Oh my goodness - I am so SO impressed with your research tenacity! This is so exciting and I know you are going to find the clues you are looking for! 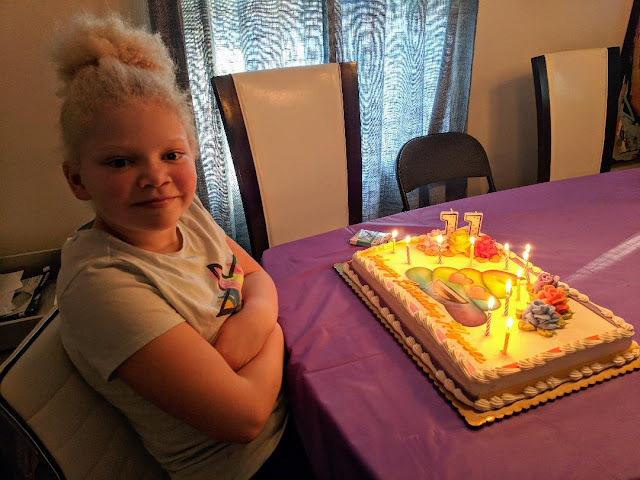 Thank you for sharing I love it! What a house, I can see they needed a butler.